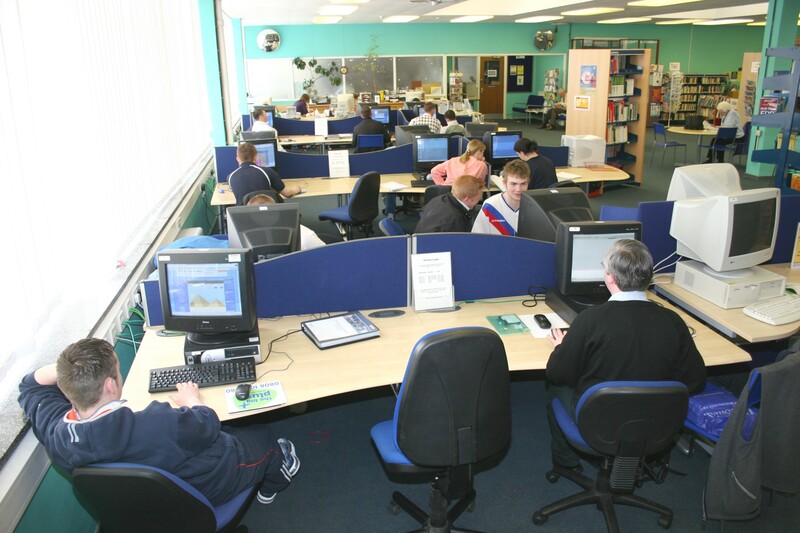 Sorting through some old Clydebank College LRC photos. I may upload some so that we can see how far we have moved. 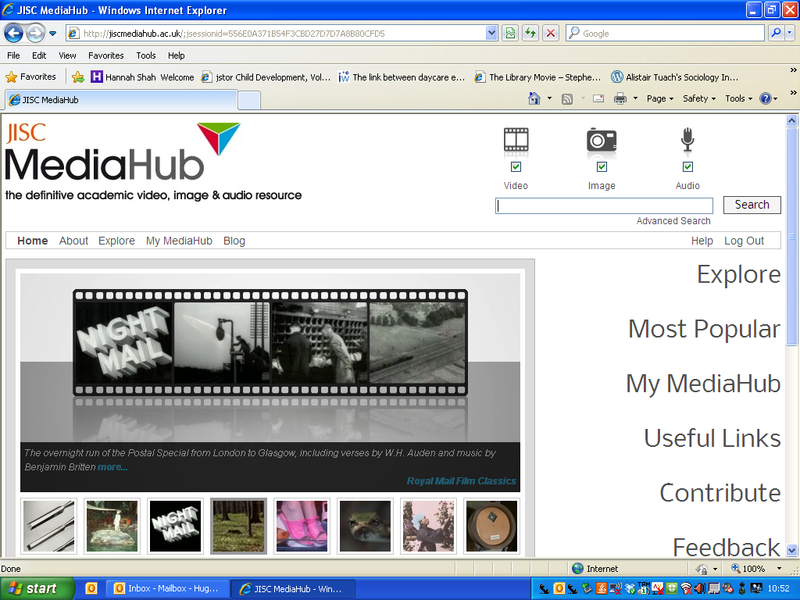 JISC MediaHub includes over 137,000 multimedia items, including 3,600 hours of film and over 50,000 images. MediaHub includes content from Film and Sound Online and News film online, plus 10 new collections bought by JISC Collections as part of the 2.75 million Digital Images for Education project. New content includes contemporary image and film collections such as the PYMCA archive, the Associated Press archive, and the University of Brighton Design archives. 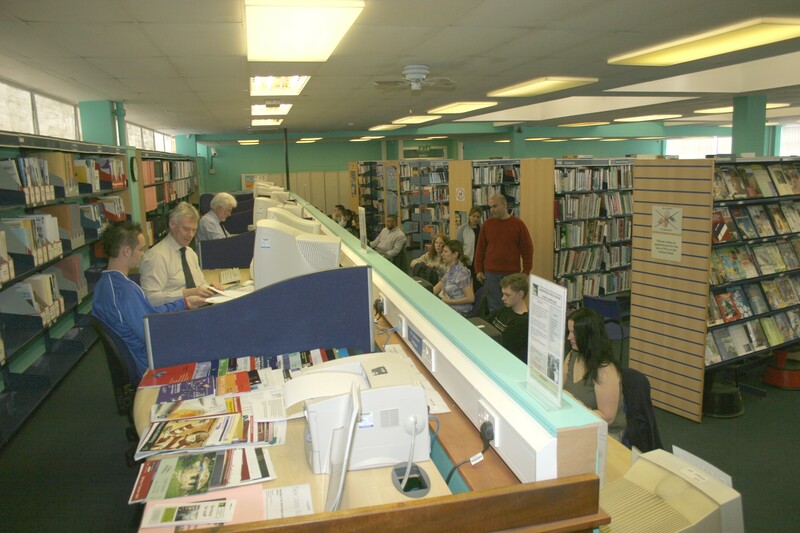 Users of MediaHub can search across other accredited resources such as the First World War Poetry Digital Archive, Culture Grid and the Open Video Project. The service includes television news, documentary films, still images and classical music, suitable for wide range of subjects and levels. MediaHub content is available under the terms of the model licence so content can be incorporated into VLEs, learning objects, print and electronic handouts and course packs. Hosted under one intuitive platform, MediaHub has a range of features designed to made discovery and use of images, sound and film content as easy as possible for students and teachers. 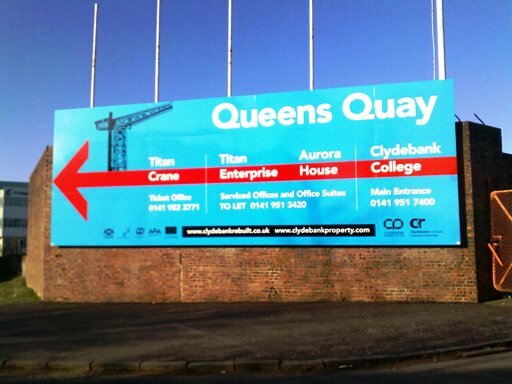 Just in case you were wondering where we are just follow the arrow on this sign. 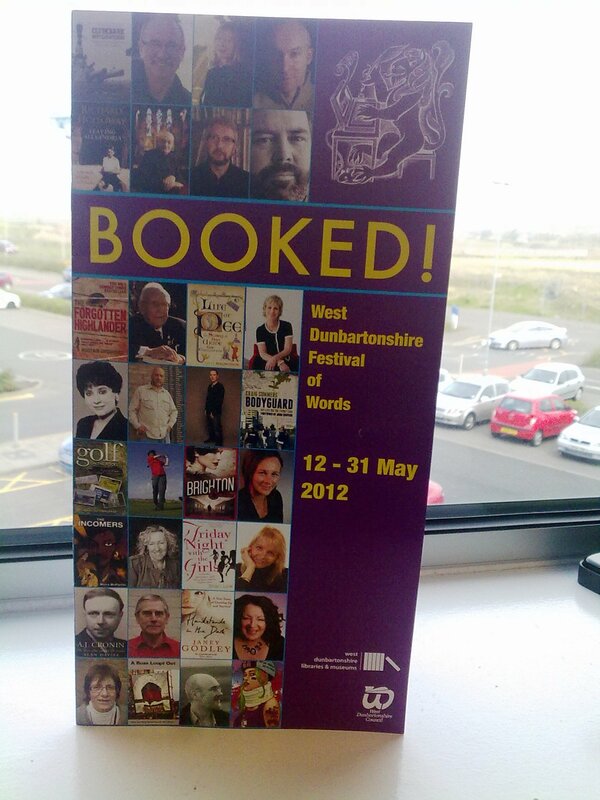 This quiet little book festival brings some of the most interesting writers to our area. The thought of hearing Sally Magnusson talking about pee is obviously the main attraction for me.